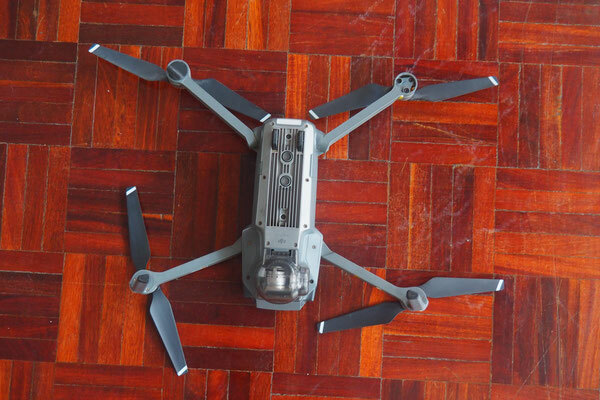 This is an article about what I found out regarding flying and registering a drone in Thailand. These information might change in the near future and are everything else than official. There is an excellent blog article written by Richard Barrow which explains a lot about the laws and registration processes. There are also a lot of comments giving you further information about this topic and latest changes. You should definitely read it. Read the comments! They are like a forum with latest infos. 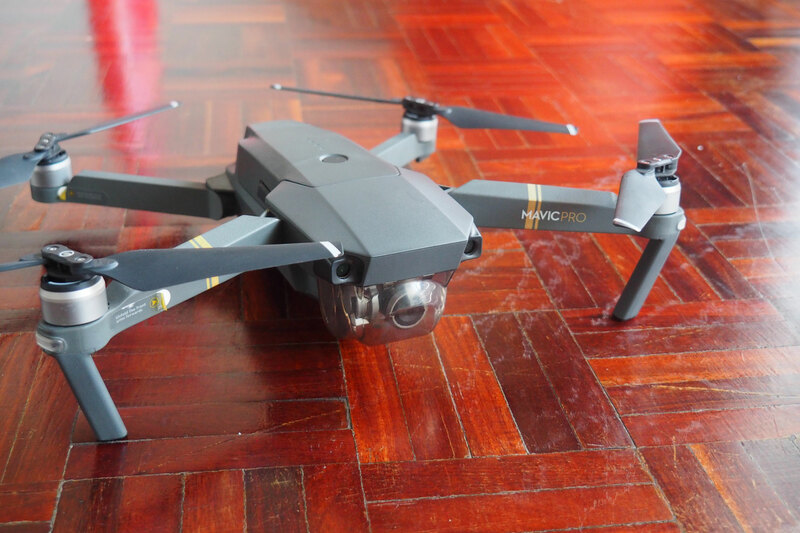 First of all I am pretty sure that it is nearly impossible to get all the needed permissions/papers to legally fly your drone as a foreigner. So we only got the permission to just own and carrying our drone around legally in the country. We didn't have an official permission to fly. There are two things you need. A registration at the NBTC and a registration/allowance from the CAAT. 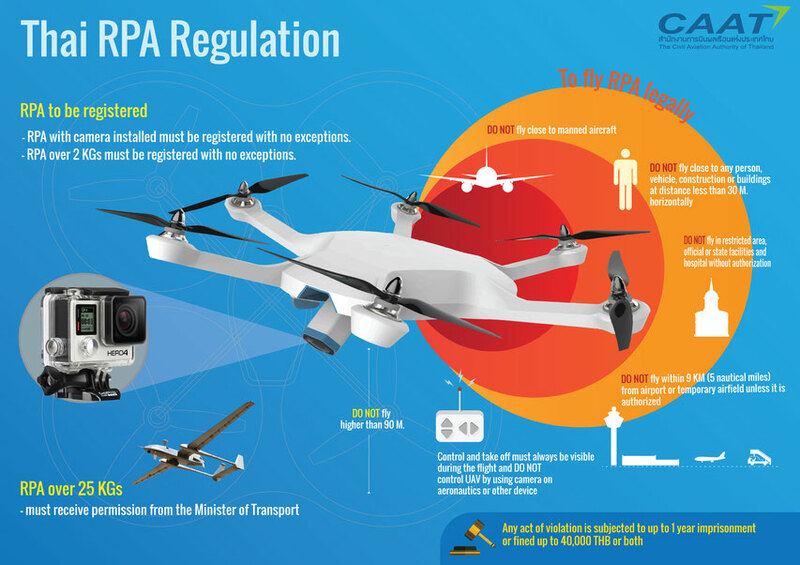 It takes control about everything that uses some radio frequencies in the country and as your drone is radio controlled you have to register it there. 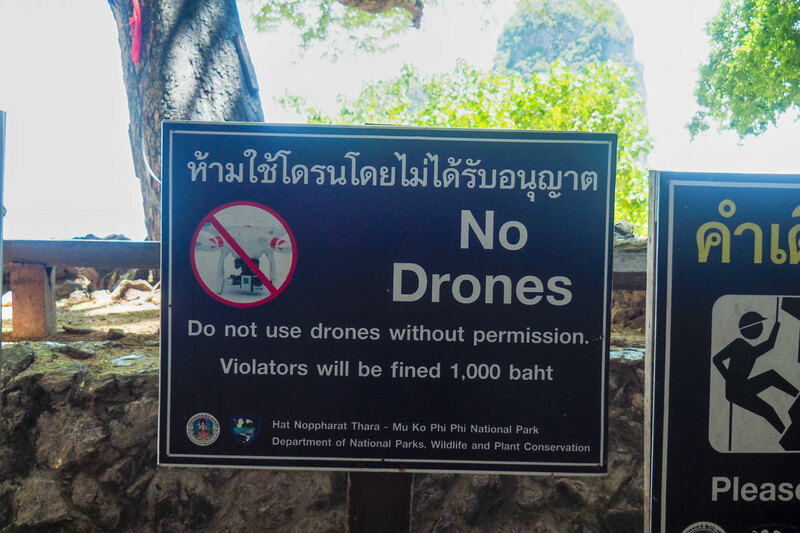 Technically you are even not allowed to bring a radio controlled drone into Thailand without a registration at the NBTC. But nobody checked our luggage and I guess border officers don't know about this registration. 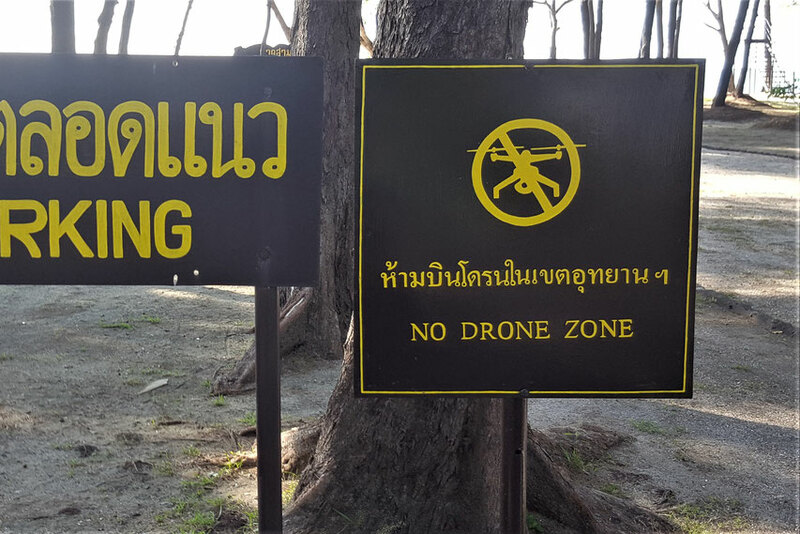 So we just did this in Bangkok and even flied our drone before doing this. as it is fast and easy. You will need photographs of your drone and your remote controller. On these pictures the serial number has to be clearly visible. 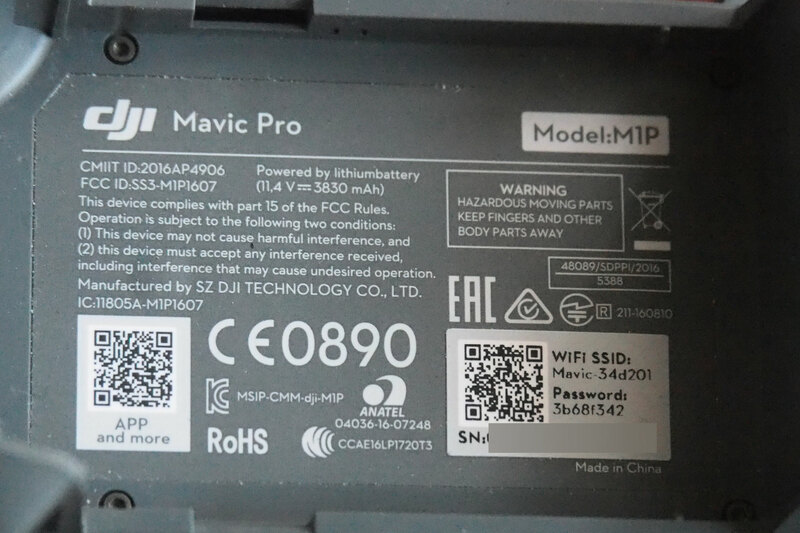 We just made some pictures from each side of our Mavic Pro and from the part which is normally covered by the batterie. The serial number of our controller wasn't visible anymore, but we just photographed the (now) blank sticker and it was also OK.
For a DJI Mavic Pro it is about 1,8kg and 2400 - 2500 MHz. I also put some pictures of our filled form here. The most tricky part was to write a thai adress at the form. We used the adress of our host. I guess a hotel adress will work as well. 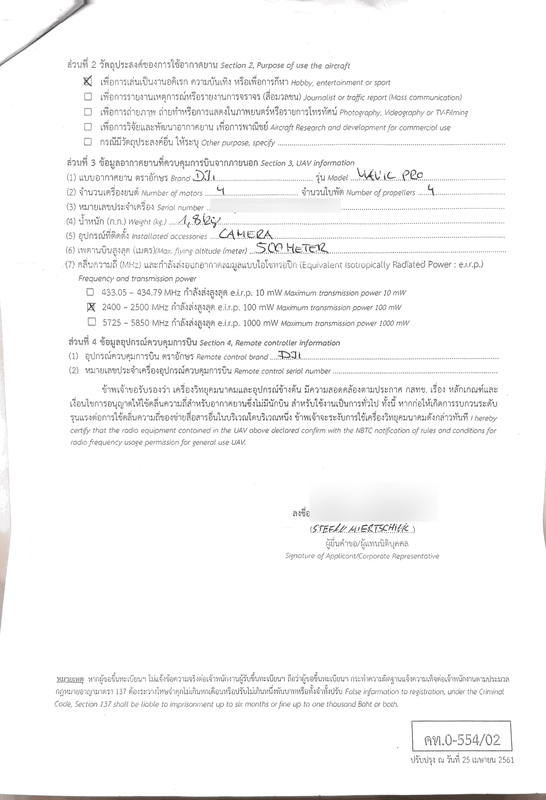 The guy at the NBTC office was very helpful and he gave us a blank form and guided us trough it. 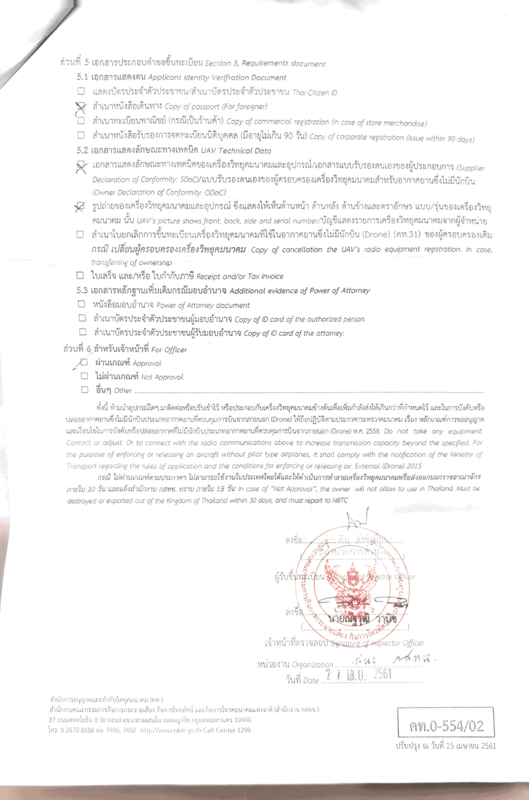 The form is in thai with english translations. Bring the printed pictures of your drone and a passport copy to the office. You don't have to bring your drone to the office - the pictures are totally enough. The link in the mentioned article from Richard Barrow to the form will lead you to an old version of it. No need to pre fill it at home. Just go to the office and fill it there. Also the link at the official site still leads to the old version! When we were there, the security guard already knew what we want to do there and guided us to the right building. It's a smaller one on the right side of the area. You can get there using the Skytrain, exit at Ari station and take a taxi or your feet. It's free of charge. You don't need to pay anything and you don't need to bring your drone. This is the institution where I think it's impossible to get an allowance from. It presumably takes 3 months to register there and I even read about more than 4 months. The CAAT cares about the airspace in the country and is the only one who can really allow you to fly your drone. 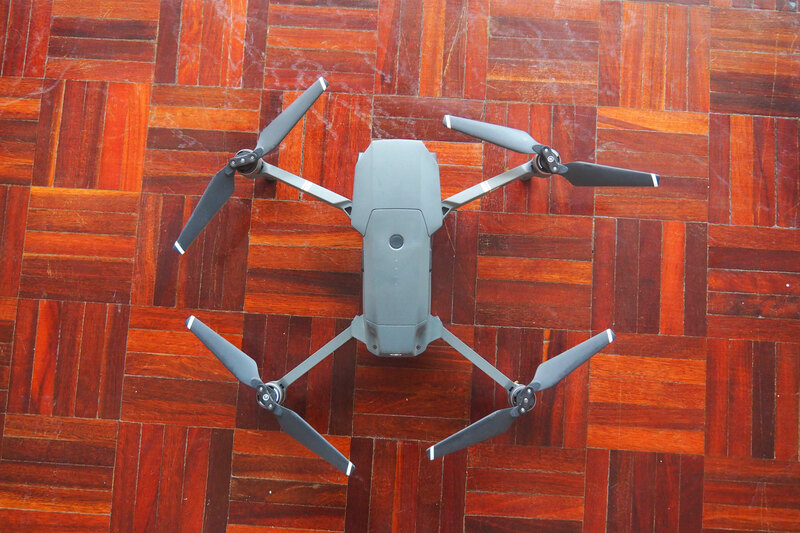 The registration at the NBZC just allows you to own your drone! So we didn't even try to apply there and therefore I can't say anything about the process there. Read the comments at Richard's article for some more information about that and the experiences of others who tried. You definitely should not fly in areas like these! Da bin ich ja beruhigt dass ihr das auf dem Schirm hattet. 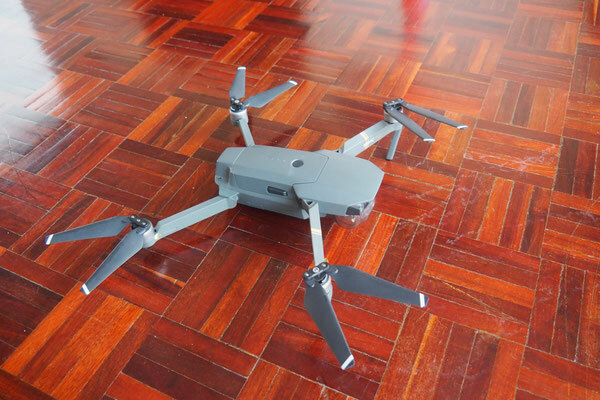 Ich hab das letztens bei Galileo gesehen, dass die einen stellenweise für illegalen Drohnenflug einknasten. Caat registration can be done online, now! Still needs 2 month or such, not the 2 weeks they promote. Abnd can be done totally online, now. Even with a confirmation mail and statur check!